The outspoken Republican Peoples’ Party (CHP) deputy Mahmut Tanal has shared a video on his Instagram account showing a funeral vehicle which displays a popular pro-government message on a LED sign installed onto the back of the hearse. 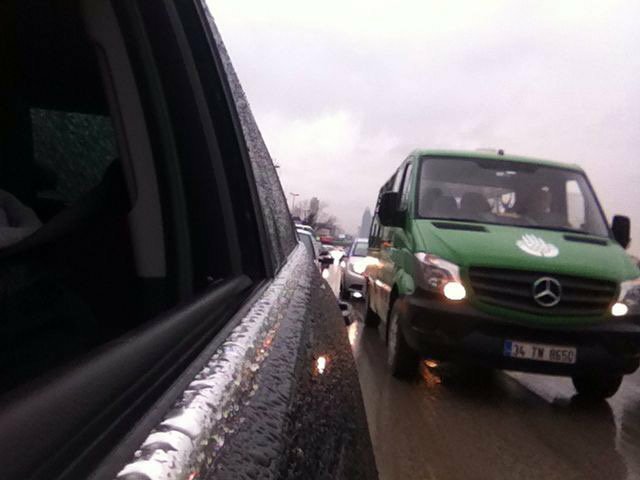 The picture Tanal poster afterwards revealed that the vehicle belongs to the Istanbul Municipality. “The national will” has been one of the most popular terms the ruling AK Party politicians have resorted to when crashing dissidents over the past years. Having won most of the elections in the last decade, AK Party is often criticized for reflecting the popular vote as the only component of a democracy.